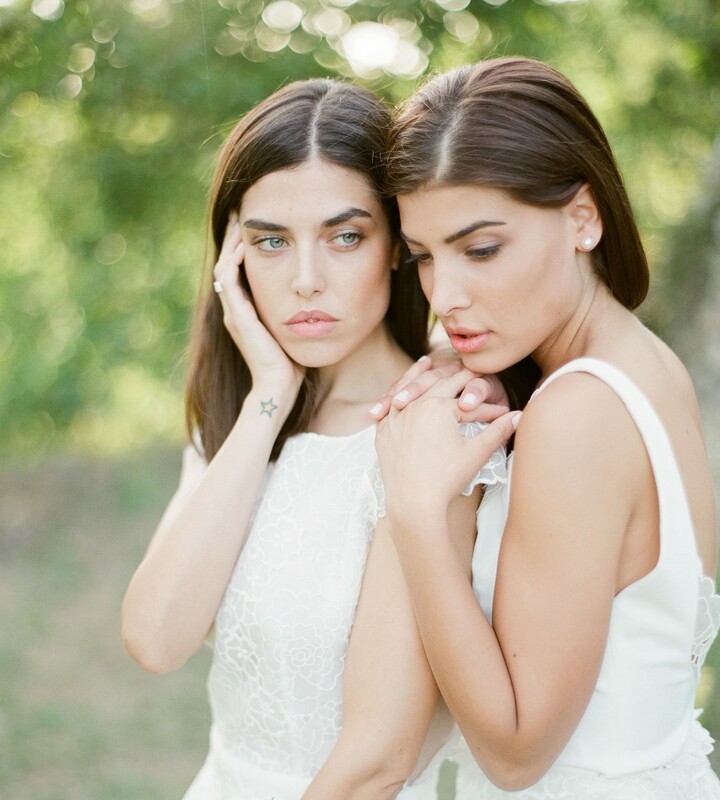 Where will you wed? 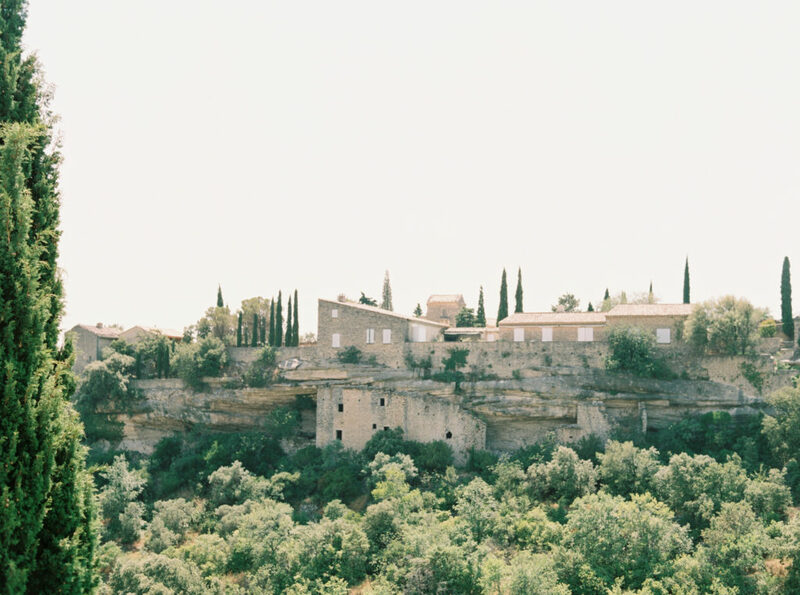 In the timeless hills of Tuscany? 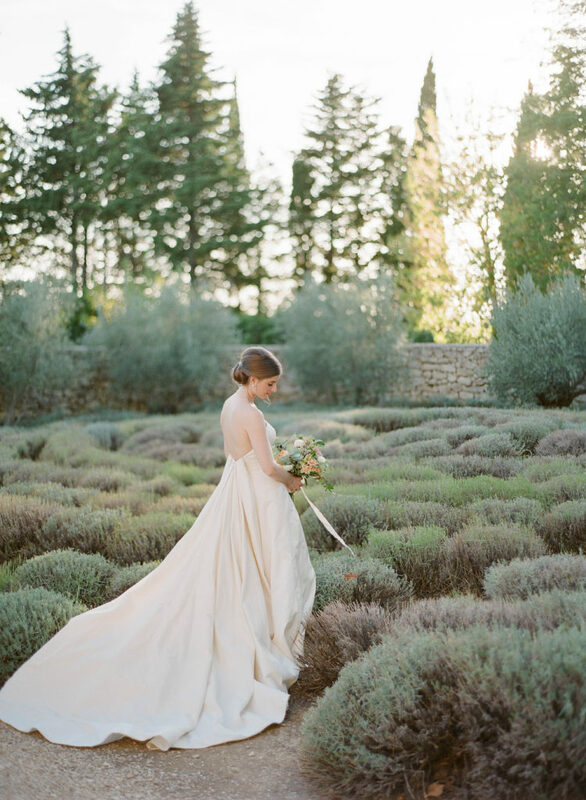 Near the lush lavender fields of Provence? In the Eternal City, or the City of Lights? 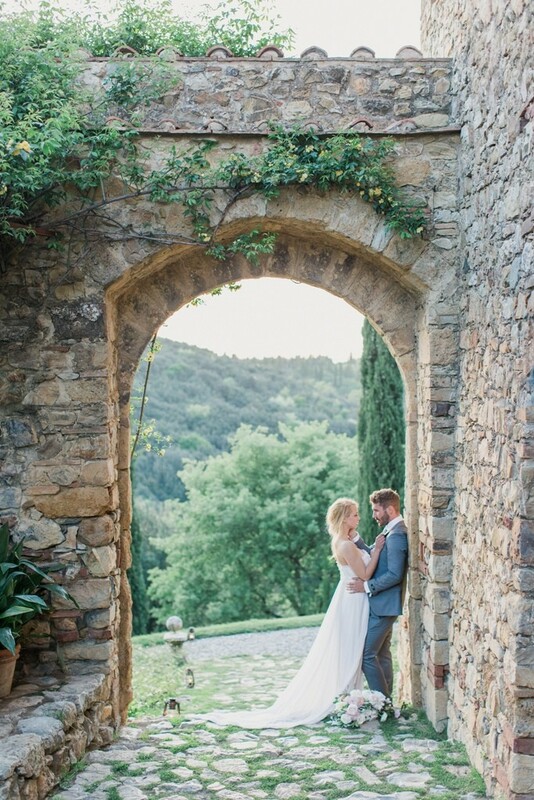 We’ll help you dream up the perfect wedding or elopement at a gorgeous location in South of France, Italy or at your favorite European destination. 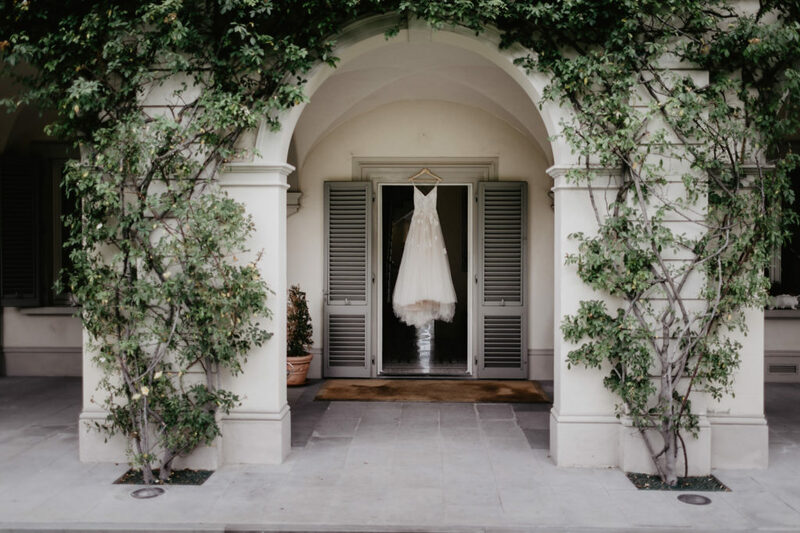 We’ve established relationships with U.S. and European vendors to give you the best of the best options for your big day. 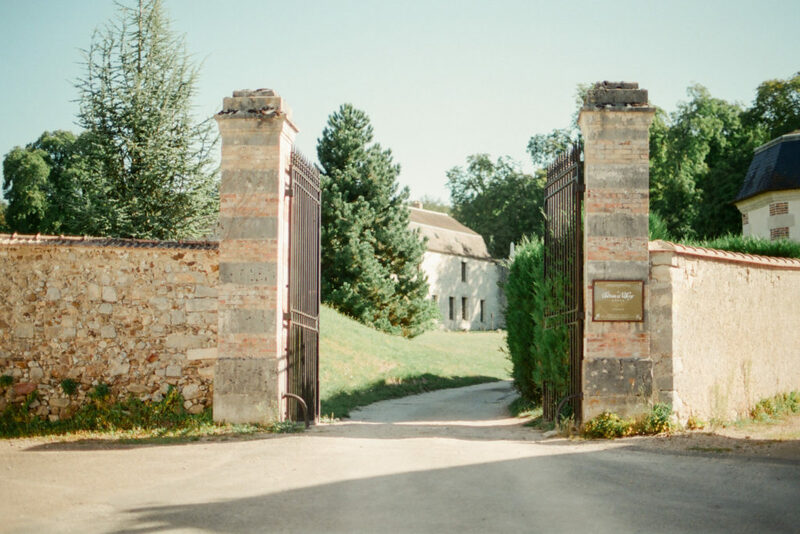 Whether you are looking for a romantic castle surrounded by vines, a country chic Tuscan farmhouse, a trendy urban haven within the French capital or a luxury boutique hotel and spa, we’ll help get you there! From venue hunting to concept and design, we will make sure that every aspect of your wedding is just how you dreamt it! 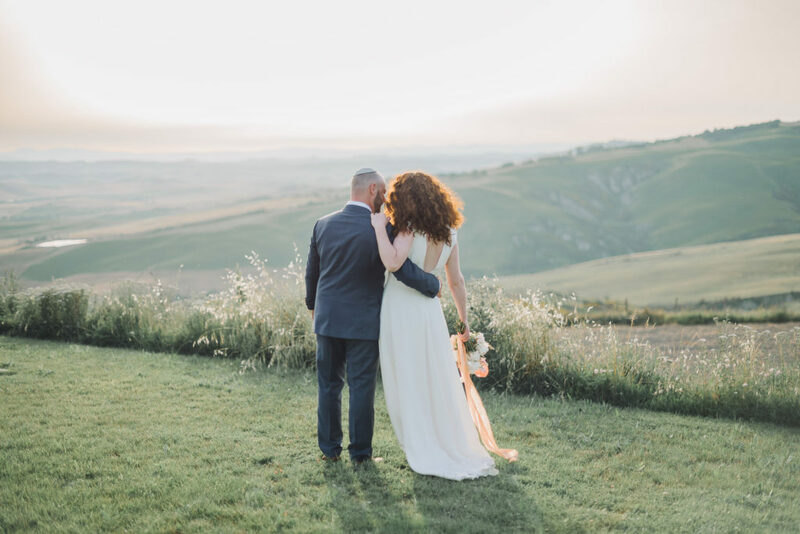 As a team of highly committed destination wedding specialists, we’ve experienced each and every region and developed a network of trusted vendors at your destination. Let us take care of the details and logistics while you and your guests enjoy the experience of a lifetime. You’re working on an event overseas and need help making your vision a reality OR not quite sure how a wedding abroad looks and feels? We will connect you with trusted vendors that are accustomed to the standards of American-style weddings. Let us assist you in navigating cross-cultural etiquette and getting the lay of the land while you concentrate on creating a beautiful design. 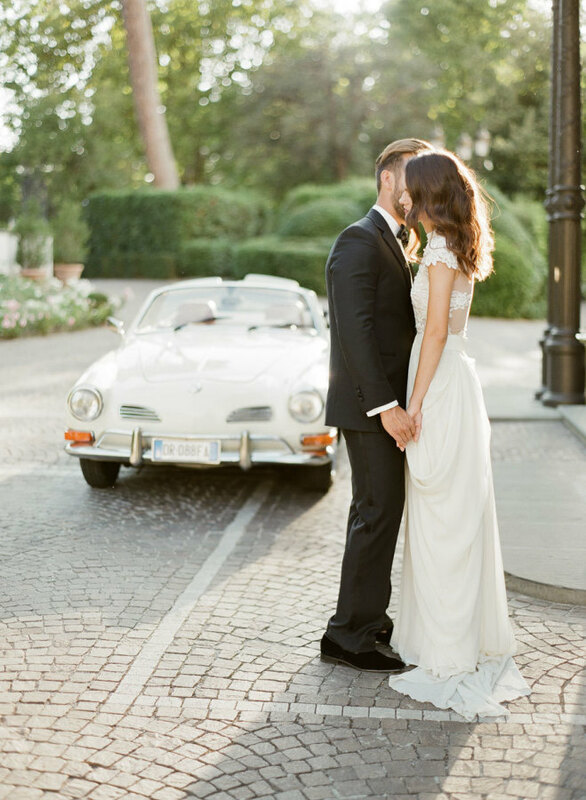 Nomad Republic is a team of destination wedding planning specialists based on the French Riviera in the South of France, with knowledge of both the U.S. and the European markets. Learn more about our team here. 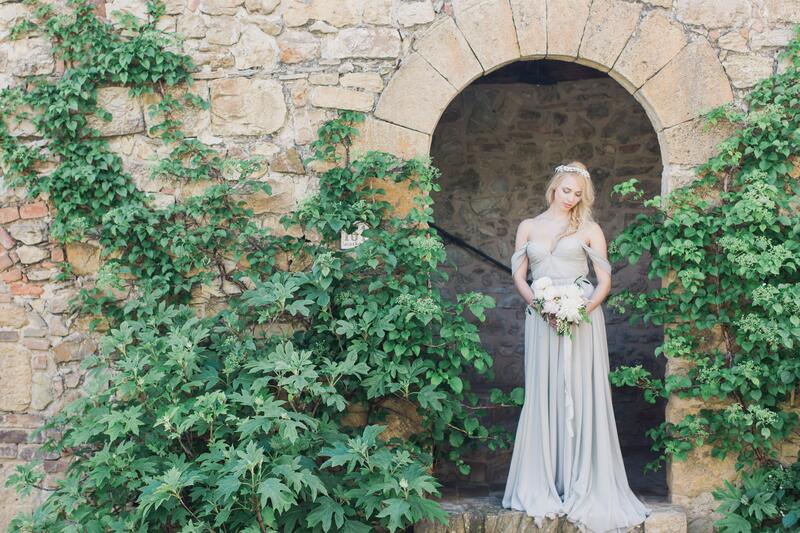 In addition to having a vast knowledge of American wedding traditions, trends and style, we also master the languages, cultural and legal aspects of the European countries where our couples will wed. We have visited every venue on our assembled list and created a network of highly recognized local suppliers. 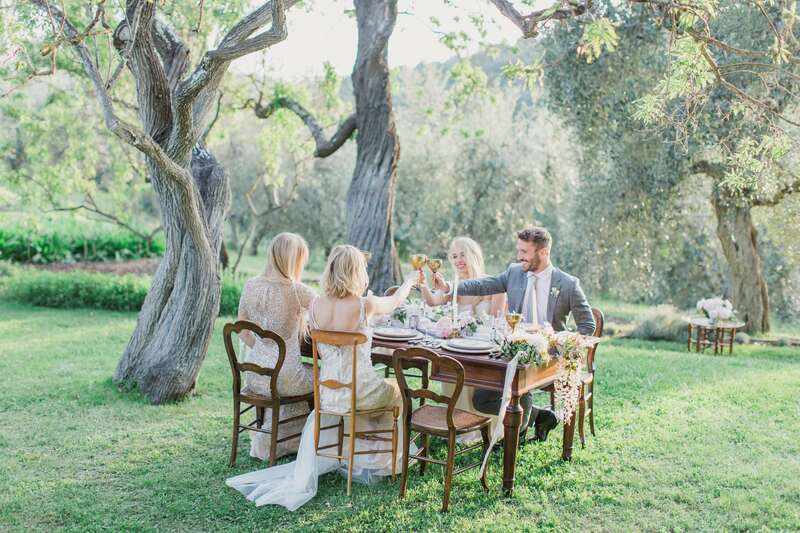 Scout the perfect celebration location that ensures each of your guest attentive services, a venue that has style for miles and is located close to the best local restaurants, shops and vineyards, a retreat to unwind and spend quality time with those whom you love. Create a wedding concept inspired by your story and personalities, hand-pick your vendors, help create a warm and friendly atmosphere on the day and make sure your guests can’t stop talking about how much fun they had, and how well they were taken care of. Provide you with essential and helpful information, create a tailor-made itinerary and assist you in selecting activities, balancing events with adequate down time so you & your friends can both explore and relax. Present you and your guests with amazing options including activities and tours. As your guests arrive for your celebration we can plan a welcome party for everyone to relax and enjoy each other. We will provide you with several options in different regions. HAVE A QUESTION OR WANT TO KNOW MORE ABOUT OUR SERVICES AND PRICING? DROP US A LINE!